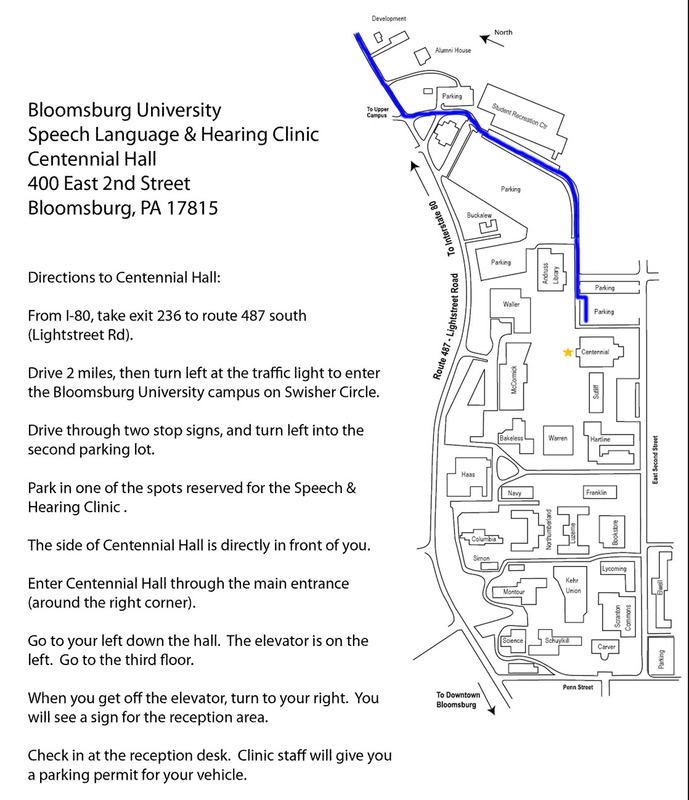 The Center for Hearing & Balance is unique to northeastern Pennsylvania, offering coordinated and comprehensive services devoted specifically to diagnosing, treating, restoring and maintaining the function of the auditory and vestibular systems. Within our facility, nationally certified audiologists, researchers, faculty, and doctorate clinicians have access to the latest treatment modalities and research protocols to aid in the diagnosis and treatment of hearing and balance patients. The goal of our center is to provide quality, research based, hearing and balance testing, treatment, and information. Our facility provides services for newborn through the geriatric population. We are committed to providing personalized, caring services for the patient’s hearing loss and balance issues. We build our commitment to our patients by providing hearing assessments, balance testing, rehabilitation, education, counseling and personalized hearing solutions utilizing the latest hearing technology provided by national and state licensed hearing healthcare professionals.